We can all agree that college students face stress every single day. Some obvious forms of alleviation are a sweat session at the gym, a cup of joe and meditation. However, it is certainly tough to find time to exercise, or to drink ten cups of coffee without bouncing off the walls. Here’s a quick fix: up your intake of tea. Tea is loaded with catechins and antioxidants that boost your immune system, fight sickness, and help you relax. It beats the boredom of water and the added calories from sugary juices and sodas, thus making it an optimal liquid of choice. And it’s delicious both iced and hot, which makes it a year-round treat. There are various types of tea (green, black, herbal, white, among others). While all target relaxation, each has specific and individualistic properties. Here are some tips on figuring out which tea to brew in order to reap the maximum benefits. I recommend shopping at Teavana in Old Orchard Mall. It offers a wide selection of tea makers and infusers that are easy to use at home. All you need are store-bought tea leaves and some hot water to brew a cup. Tea can be a bit pricy (about $3.29 for a cup, but price varies by type of tea leaves), but a little goes a long way, and if you purchase the large Blue Infusion Tea Pitcher (my favorite), it’ll make up to ten cups of tea at once. I suggest buying tea bags. 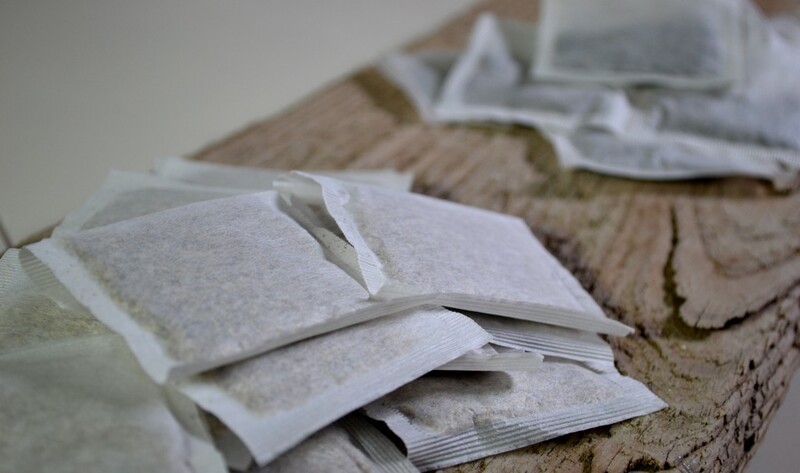 Before leaving for the day, quickly fill a bag with a few tea leaves and you can have a cup on the go. Teavana has every flavor of tea imaginable. Personally, I am a morning coffee type of girl; that first sip perks me right up. Yet, I know not everyone can handle the caffeine in coffee or tolerate the mere taste of it. This is where black tea comes in handy. Black tea has more caffeine than any other tea and has been proven to keep you alert. Evidence shows that consumption of theaflavin found in black tea may lower cholesterol as well. My go-to: Cacao Mint Black Tea from Teavana. The minty flavor gives an extra energy kick. Anxious for your midterm tomorrow morning and can’t sleep? Try a cup of herbal tea, like a chamomile or peppermint. 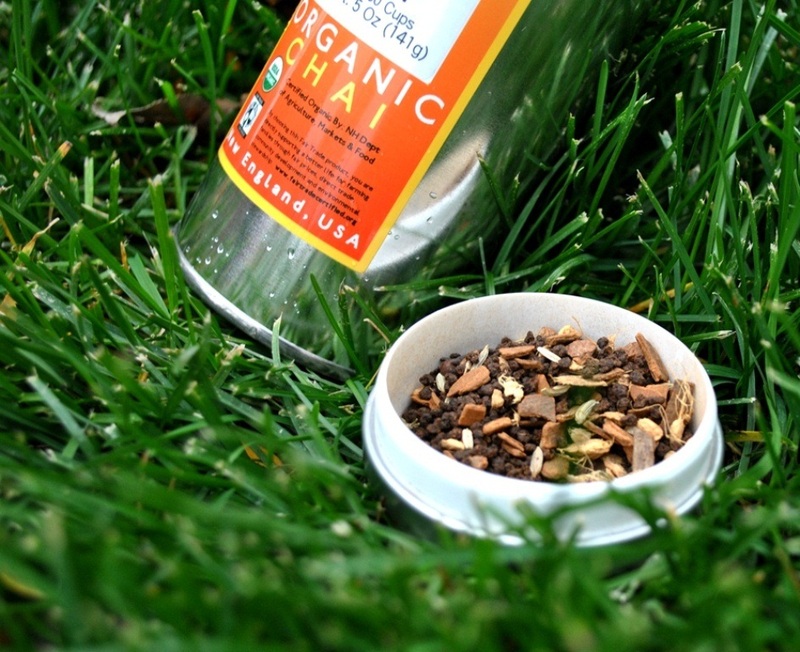 Herbal tea is caffeine-free, allowing you to fully relax due to its therapeutic properties without any added caffeine. My go-to: A blend of Peach Tranquility Herbal Tea and Citrus Lavender Sage Herbal Tea. The great thing about Teavana is that it lets you mix two blends to create a unique flavor. The peach and citrus flavor blend nicely and promote drowsiness. No time for the gym? Does sweat gross you out? Sip some green tea! Studies suggest that green tea automatically revs up your metabolism to burn calories. Now is that a stress reliever, or what? Furthermore, green tea is filled with flavonoids that keep your body healthy, and research suggests that green tea consumption may even decrease your risk for cancer. My go-to: Blackberry Mojito flavored green tea blended with Superfruit Unity Green Tea from Teavana. Light and fruity, it immediately relaxes me. Is your skin breaking out from academic stress? Stressing even more from your uncontrollable breakouts? Good news: you can settle inflammation by adding white tea to your diet. The antioxidants found in white tea create a healthy skin glow and keep your body hydrated. It is also the best tea for detox, so keep some leaves on hand after a Saturday night out. 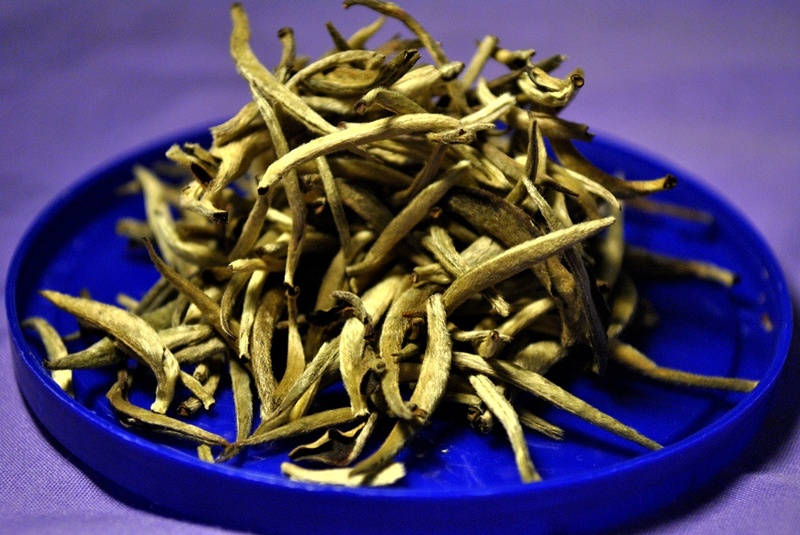 White tea is also low in caffeine, so it’s okay to drink it closer to bedtime. My go-to: Mix Strawberry Paraiso White Tea with Imperial Acai Blueberry White Tea from Teavanna. I also like to add a bit of German Rock Sugar (sold at Teavanna) to up the natural sweetness of the berries. If you can’t find time to head to Teavana to stock up, head to Peet’s or Argo Tea in town. Peet’s Sencha green tea has a potent lemongrass flavor, and its hibiscus iced tea is deliciously sweet. Argo Tea has the greatest variety: try the Green Tea Ginger Twist and the White Tea Acai Squeeze.